A soft and cuddly white dalmatian with black spots and big blue eyes! 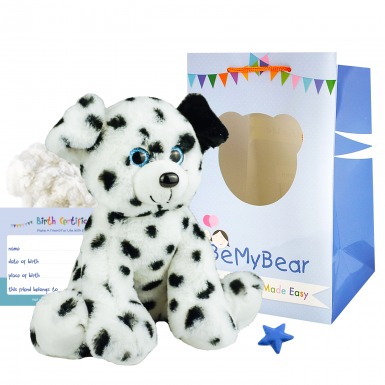 This kit contains Dalmatian 16" animal skin, super-soft stuffing, star charm, birth certificate, party invitation and deluxe carry bag. Our Dalmatian is a beautiful dog with black and white spotty fur and beautiful blue sparkle eyes! 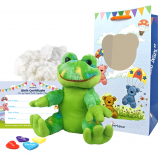 Dalmatian is a member of the sixteen inch range of build anywhere animals from Be My Bear. Dalmatian comes from Croatia where the Dalmatian breed originated and enjoys walking with family and friends. Dalmatian's favourite treats are cheese and hard boiled eggs! 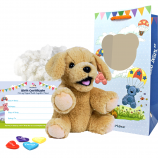 Dalmatian is suitable for children aged three and over and is the ideal gift for special occasions and teddy bear making birthday parties. 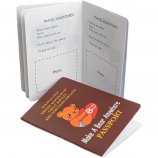 As with all of Be My Bear's teddy bear and stuffed animal making kits you will receive your Dalmatian skin with one-way zipper, a bag of soft and fluffy stuffing, our satin make-a-wish star charm to bring Dalmatian to life, a birth certificate, party invitations and instructions. 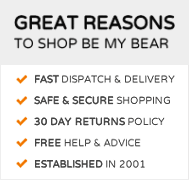 To complete the package we also include a luxury gift bag so Dalmatian can be carried around in style. 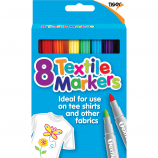 Personalise by adding outfits, accessories and add-ons from the many ranges available or why not purchase blank t-shirts along with fabric pens for lots of extra fun!